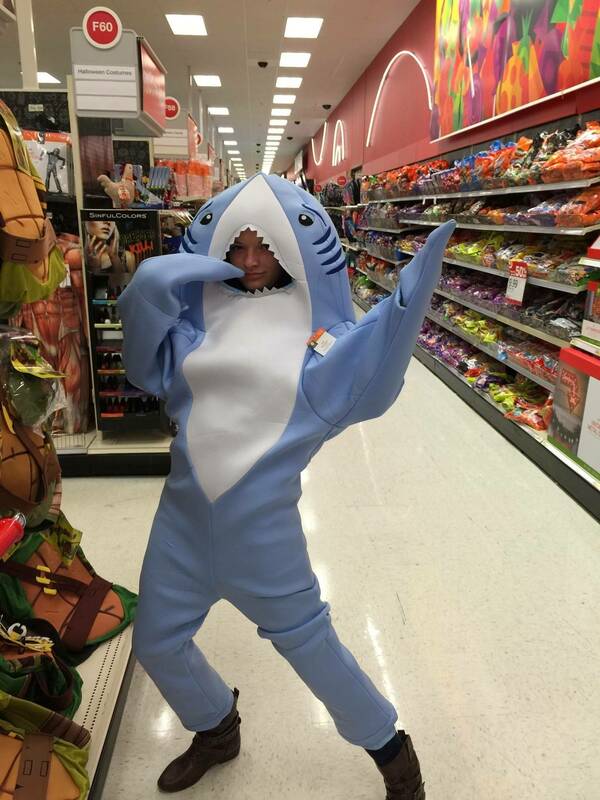 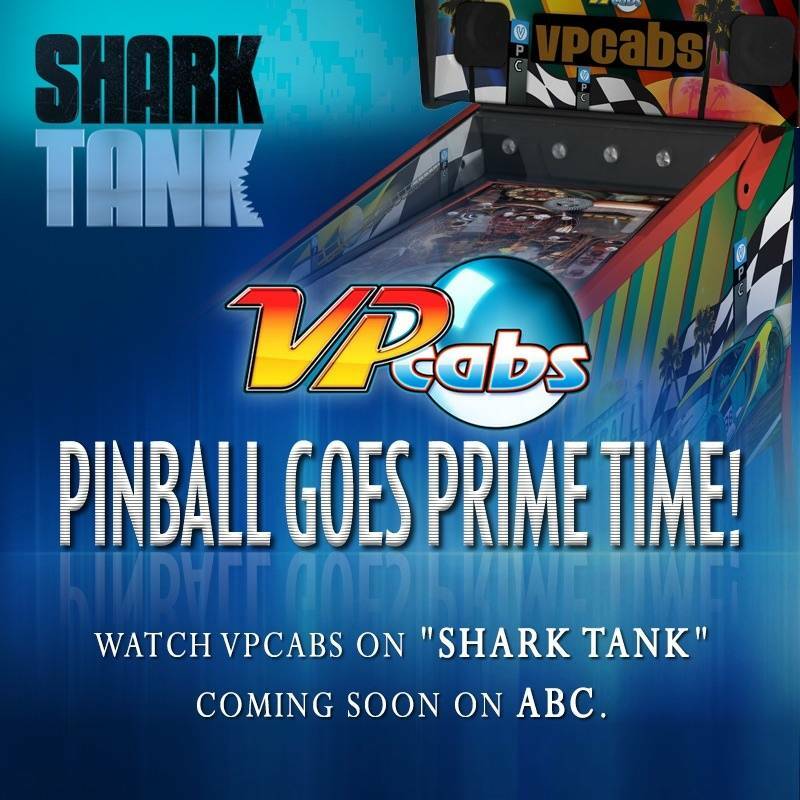 » Forum » All Pinball » Watch VPcabs bring virtual pinball to the world on ABC's Shark Tank!! 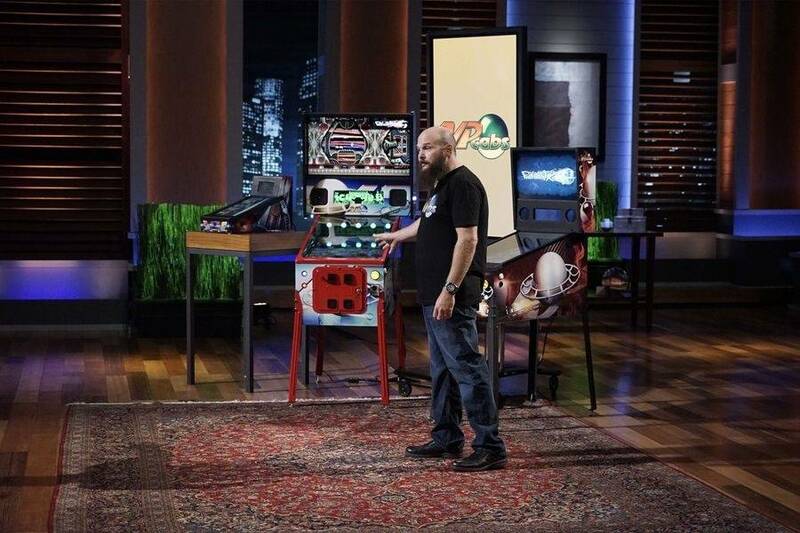 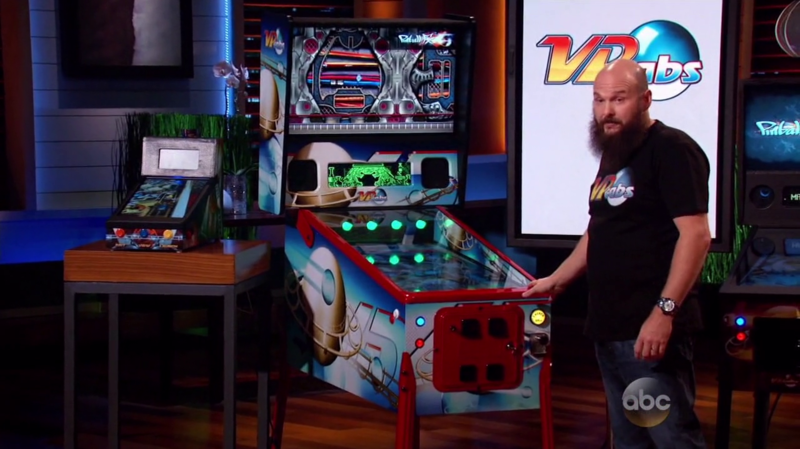 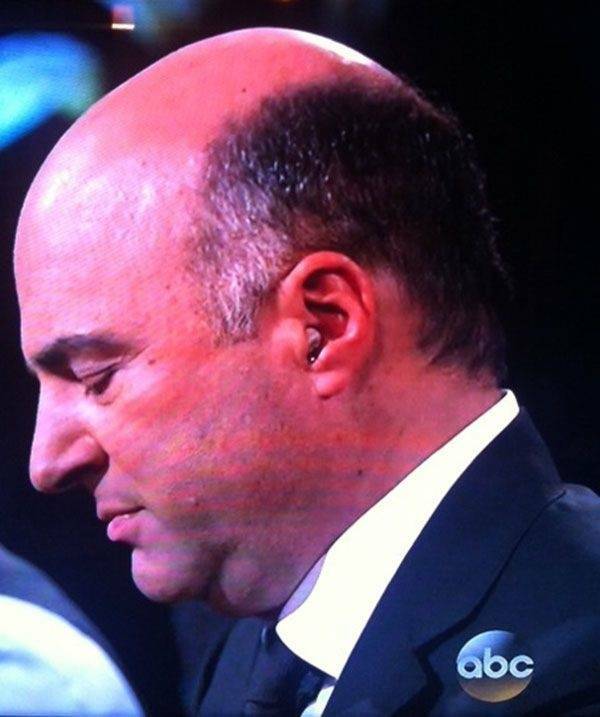 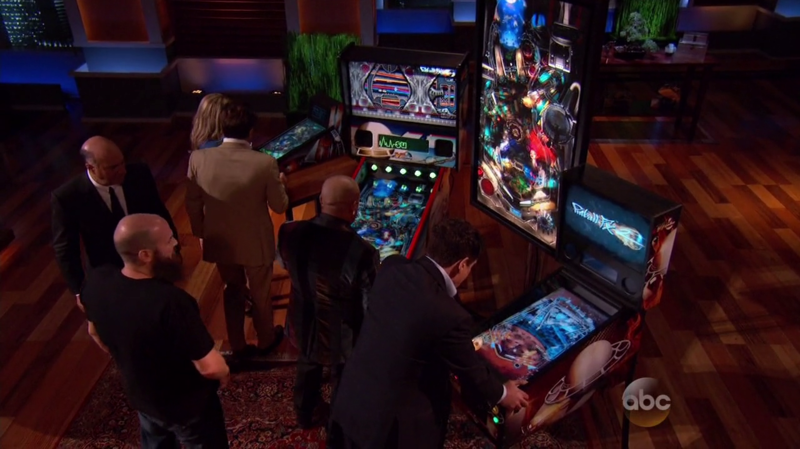 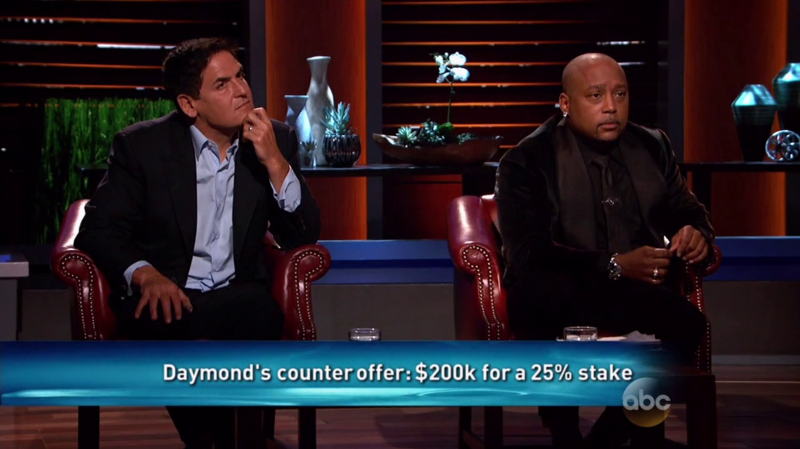 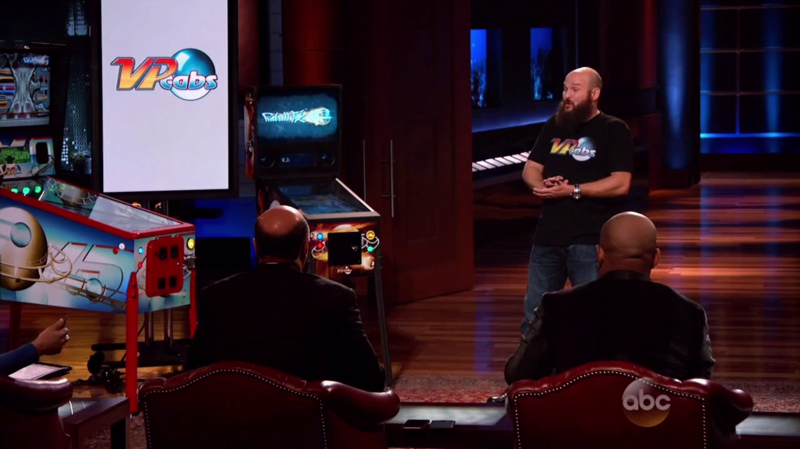 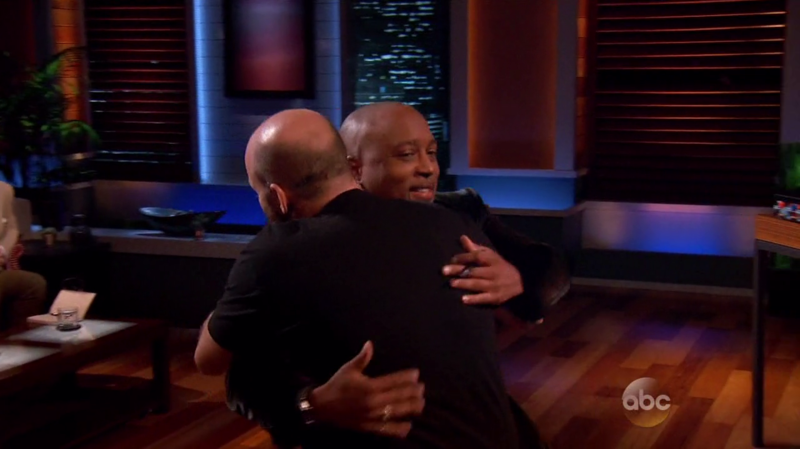 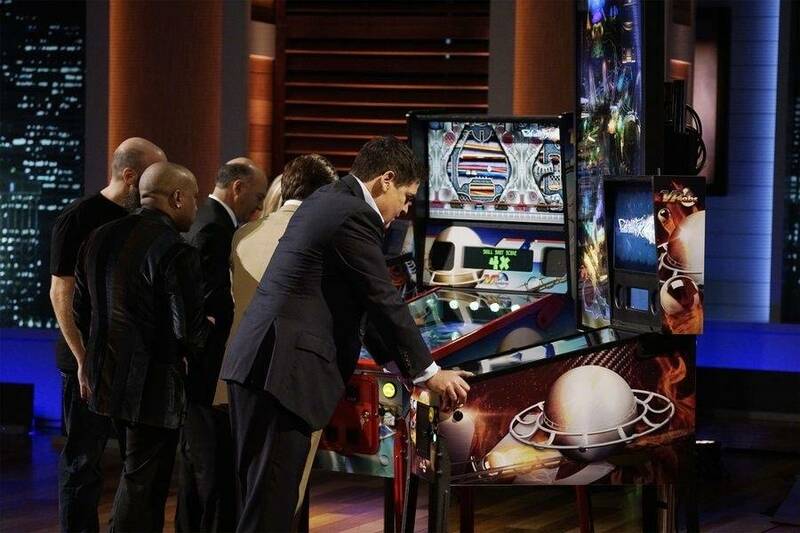 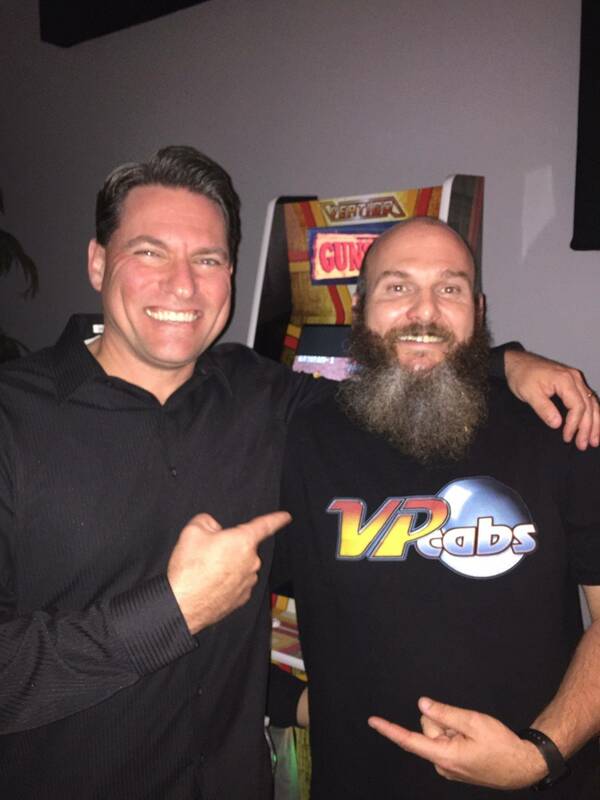 » Watch VPcabs bring virtual pinball to the world on ABC's Shark Tank!! 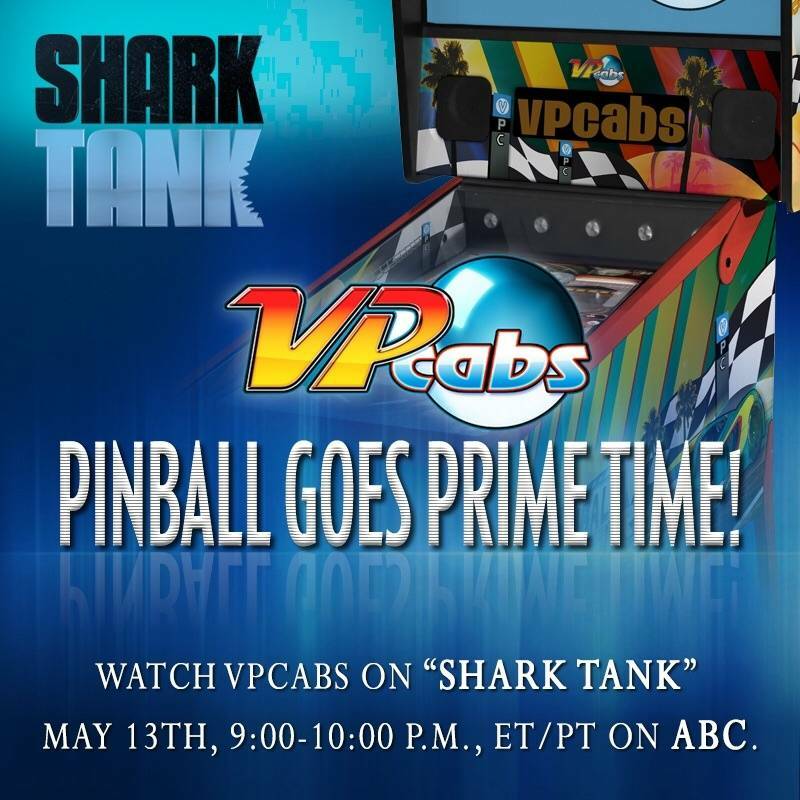 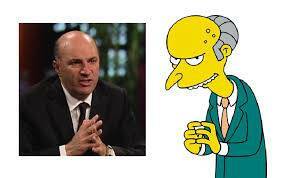 Watch VPcabs bring virtual pinball to the world on ABC's Shark Tank!! 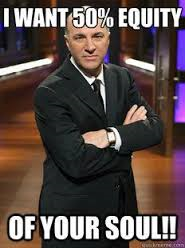 You're currently viewing posts by Pinsider dug. 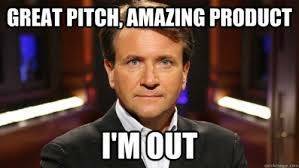 Congrats Brad... hope it all works out for you.